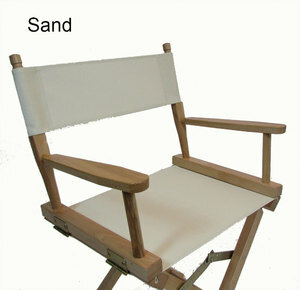 ROUND STICK Directors Chair Replacement Covers are the most common Directors Chair Canvas available. 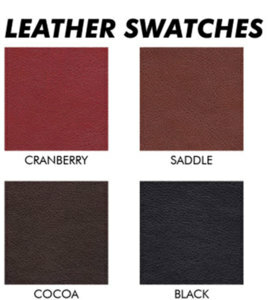 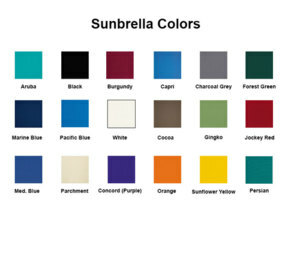 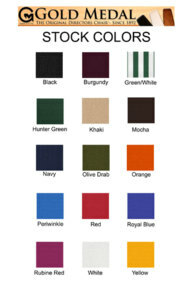 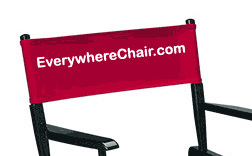 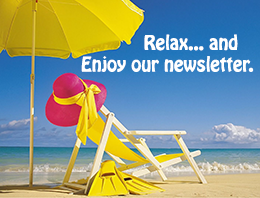 Everywherechair has many colors and options available for Fast Shipping today. 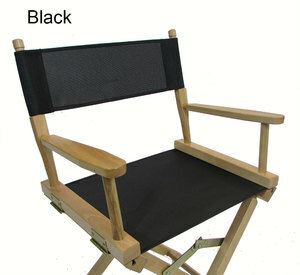 We have a large selection of stock to meet any needs. 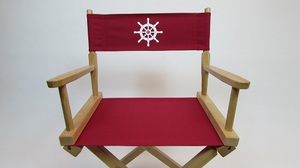 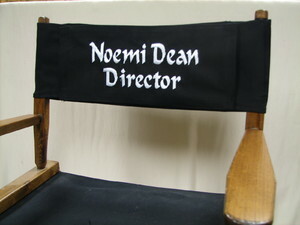 All Round Stick Directors Chair Covers are ready to be Personalized with your name or Branded with a logo.